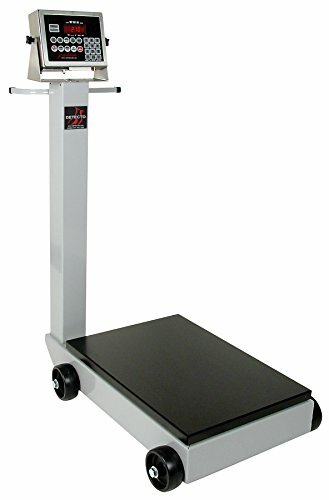 Manufactured from the highest quality materials and technology to provide the most accurate weight readings possible. Capacity: 500 lb. x 2 lb./220 kg x 1 kg. Platform Size: 19 x 28 in/48 x 71 cm. Power: 110 VAC power cord included.